When you want to work with one company to provide the food at your wedding but you do not want to compromise the quality of the meal then you need to hire Olympia Catering. This company is not only able to provide delicious and fresh plated meals but also towering sweet confections as well. 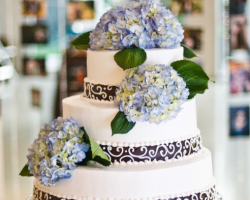 You can hire all of the services of this company or just work with the master bakers and have one of their flawless Tampa wedding cakes to celebrate your big day. Having the perfect cake on your big day can tie the entire day together perfectly. This cake will be the centerpiece for your reception. Having custom cakes made by Matt & Dom’s is the only way to ensure that it will be beautiful, impressive and delicious too. 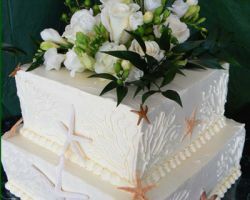 Wedding cakes can be varied, but this is one of the few top cake bakeries that only base their prices on the complexity of the design work and the amount of cake that you need. 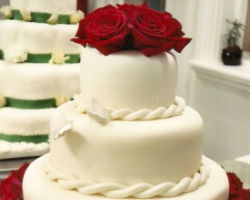 Tampa Bay Cake Cove is one of the most accommodating bakeries for your wedding cakes in Tampa, FL. This company offers a range of options when it comes to flavors and shapes. You can have a traditional flavor or some of their popular dairy-free or gluten-free confections. 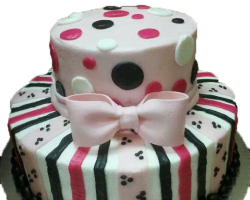 The cakes can be sculpted, tiered, layered or made in a sheet. The quality and the versatility of this bakery is the best and some of the main reasons this company has become so popular throughout Florida. Unique wedding cakes with custom designs and personalized cake toppers of the highest quality can be made by Nomeda. Her bakery, Cakes by Nomeda, is known for working closely with couples to come up with some of the most luxurious and beautiful designs. The owner is not just a baker, but a true artist that uses cake and decorating as her medium of choice. When the time comes to tie the knot and celebrate, you need a specialty cake that represents the elegance of the occasion. 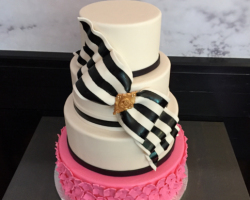 Buying a cake from Bakery Mélange is truly a unique experience that will end with you enjoying a beautiful cake on your special day. This store has designed custom baby shower cakes, birthday cakes and wedding cakes based on the tastes and style of their clients. There are so many elements that you can choose to make your cake special including the style, color, design, size, flavors and more. You will work with a professional cake designer to make it all happen for affordable prices.